A brilliant and inspirational debut. Imagine if Brian Wilson and Joni Mitchell wrote and recorded together. The resulting might sound a lot like Paige Calico, lyrically elegant songs with sweet melodics and rich, lush harmonies. Here on her first solo collection after time with the duo The Dwells, comes an EP of six delicately crafted songs, all rendered with resplendent Paige-sung harmonies. Like Joni and Brian and few others, Paige excels at singing layers of vocals, evoking that spirit of peace and harmony, a timelessly intimate sound that forever sings of Laurel Canyon. 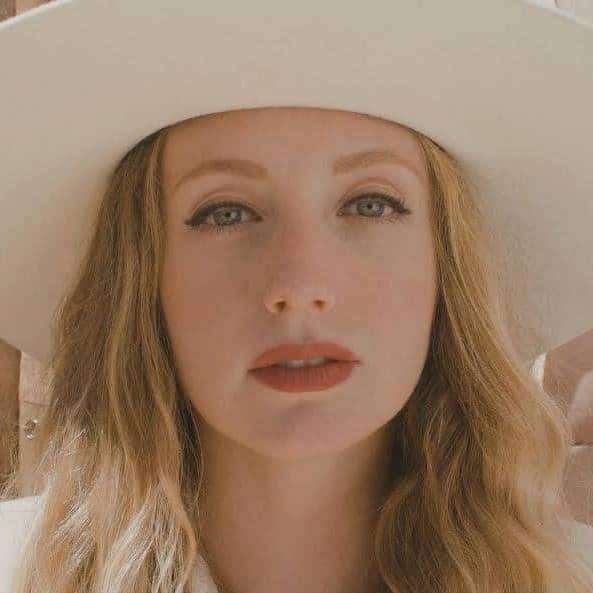 Her music is both reminiscent of the past but also bravely new, creating a poignant hybrid of mystic alternative Americana. In addition to singing all the lead and harmony vocals, Paige plays acoustic guitar throughout. Geyer covers electric guitar and bass, with Mike Brown & Burleigh McDowell on drums, Dylan Zmed on mandolin, and Brad Snow on keyboards. The album was engineered by Geyer, mixed by Mario Borgatta, and mastered by Gentry Studer. The beautiful photography throughout is by the legendary Henry Diltz.